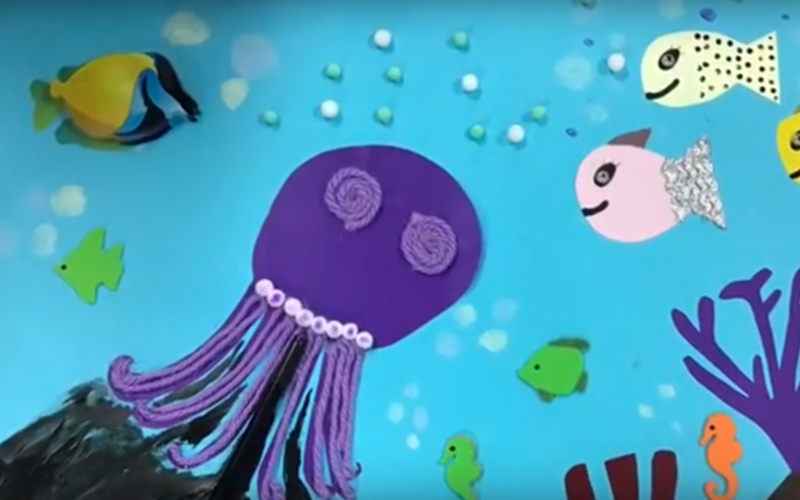 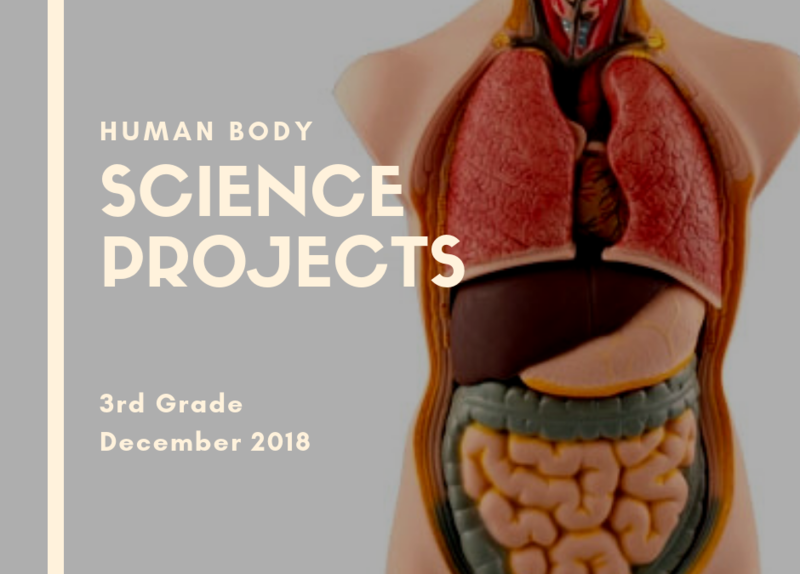 Children in Third Grade have been working during their Natural Sciences sessions different Body Systems, and vital functions they played in our organisms. 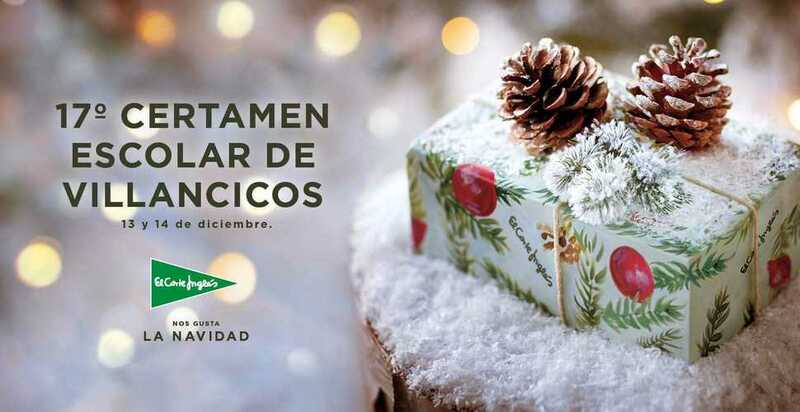 La Navidad ha llegado a nuestra Nursery! 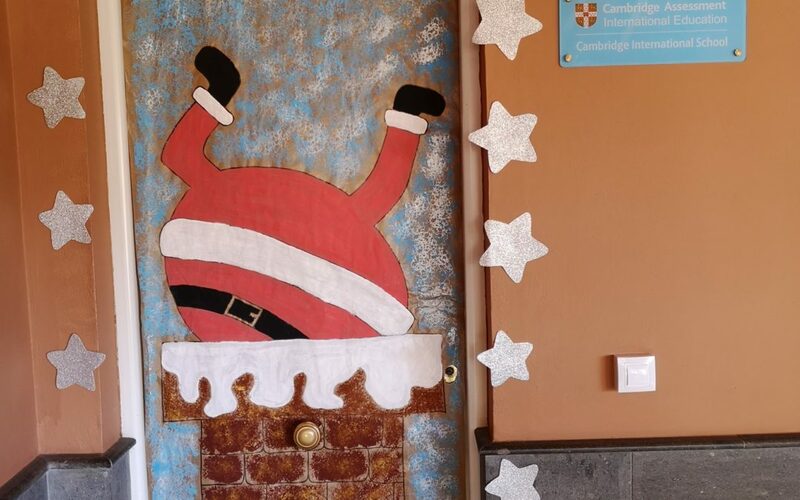 Little ones have enjoyed decorating every bit of our school.